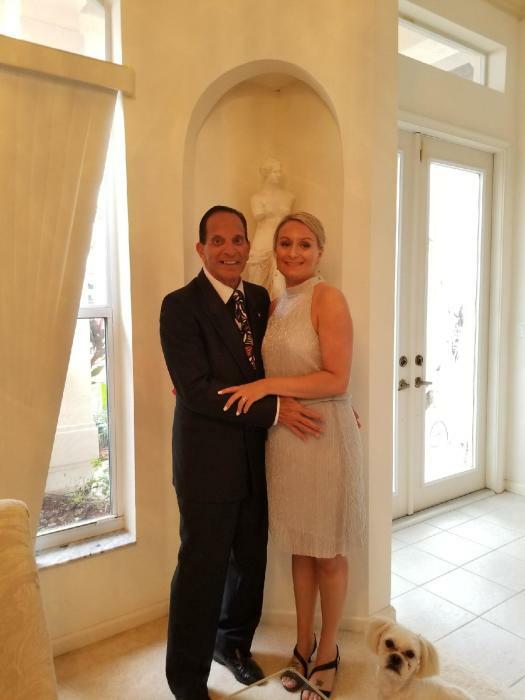 Philip & Mandy Castronova passed away unexpectedly on Sunday, September 9, 2018. They are survived by many loving family members and friends, among them are Mandy's parents Arnold & Claudia Lane, grandmother Elizabeth Lane, 2 brothers Arnold (Shonna) E. Lane II and his children Kalee Brooke and Renna and Samuel Lane and his son Caden, and several aunts, uncles, nieces, and nephews. Philip is survived by his father Chick Castronova, 2 sons Michael Castronova and Christiano Castronova, brother Gary (Josephine) Castronova, grandson Tyler Castronova, nephew Gary Castronova Jr., and niece Stephanie Castronova. A memorial service will be held at 1:00 pm on Saturday, September 15 at Glick Family Funeral Home in Boca Raton.